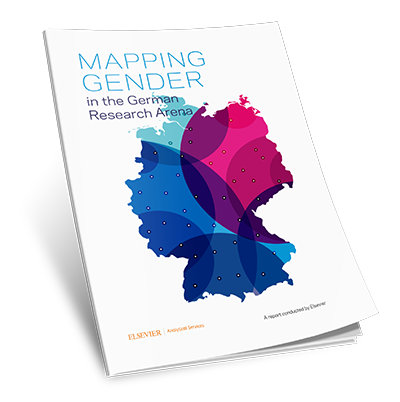 Elsevier's Gender Report importantly supports SDG 5 - gender equality - by applying a gender lens to the field of science and research. 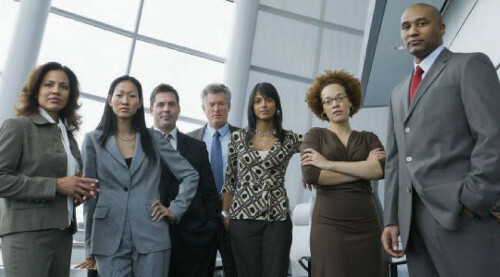 It examines the proportion of female researchers and inventors in twelve countries, the fields women tend to specialise in and whether women or men publish more articles. 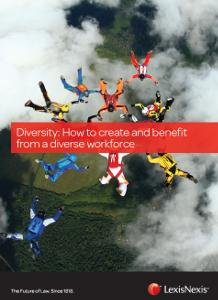 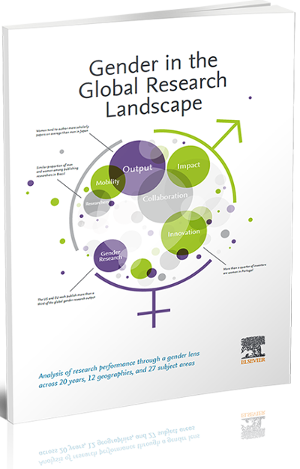 This report provides sound data for understanding the role of gender within the structure of the global research landscape.